Meditation is a method with which man becomes completely realized and present in existence, in all dimensions, and even in this physical reality, truly unconditioned and authentically himself. 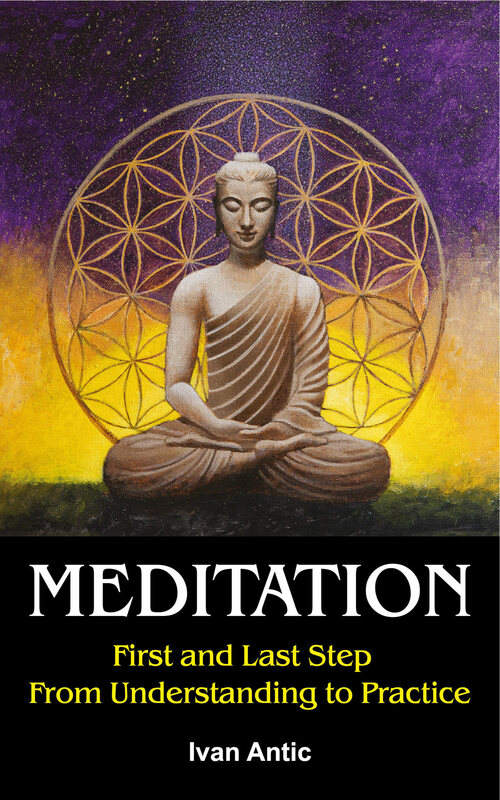 In this book, you will discover everything you need to practice meditation according to the oldest and greatest authorities, Buddha and Patanjali. Along with, why the man needs meditation at all, why is it so appealing to spiritually mature people, what is its relationship with the soul. 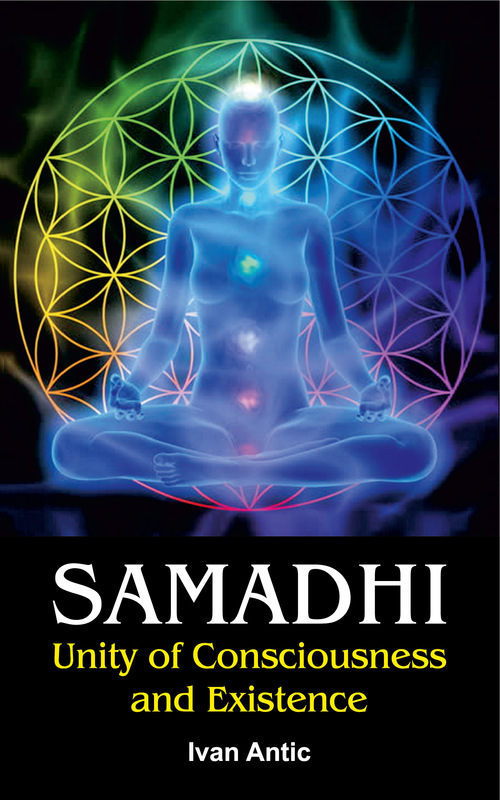 According to classical and contemporary interpreters of yoga and meditation, samadhi denotes the unity of the subject and the object, the inner and the outer world, our Self and Absolute. In other words, enlightenment. Here, this unity is described simply as the unity of consciousness and existence. In this book you will find much more details about this unity, it will be revealed in a completely new way, you will comprehend that unity of the conscious and the existence in a man is gradually achieved at all levels of consciousness and being, on which a man exists and works, in all dimensions, and which are expressed in chakras, psycho-energetic centers in a man. Your soul is of divine origin. 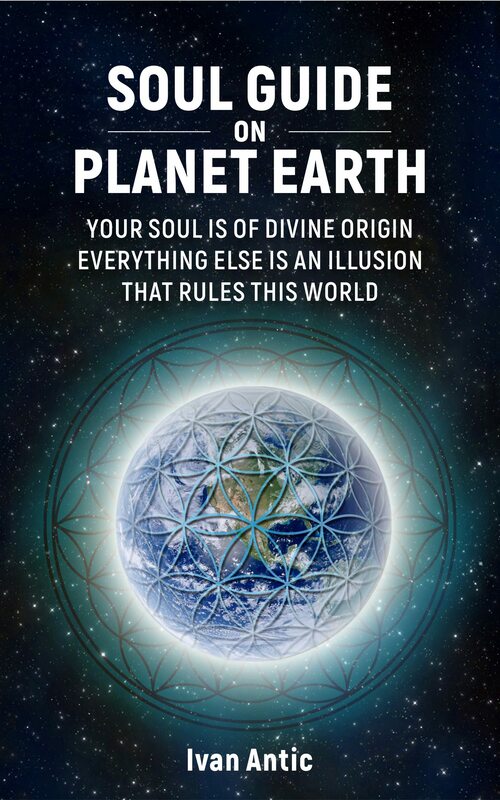 Everything else is an illusion that rules this world. The question of the soul is the oldest question asked by a man. All the answers to the questions about soul exist both in an individual and a collective experience, but they were hidden from a man in various ways. The knowledge about the soul was hidden by religions and science; religions did it through endless, futile and diverse theologies, myths and religious conflicts, and science hid it behind the materialistic teaching, saying that the soul is a kind of psycho-energetic entity which is created and disappears with the body. 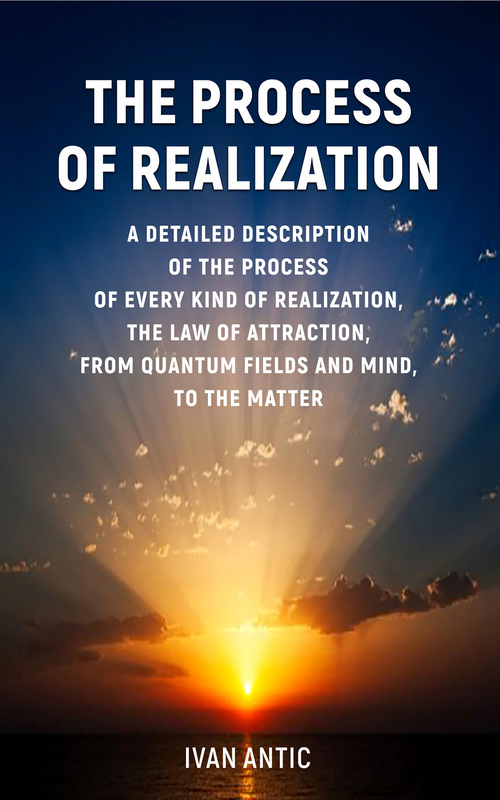 The well-known Law of Attraction is presented in this book in a completely new way, through the explanation of the relations of the higher dimensions, which in the esoteric science are characterized by elements (earth, water, fire, air and ether). These higher dimensions constitute not only cosmos, but at the same time man, and hence man has a physical body (earth), emotional (water), energetic (fire), and a mental body (air). The nature of the ether (akasha) as a universal quantum field is treated specially, as it contains all the potentials of the whole existence, as well as the connection of the mind, the power of thought, with the quantum field. A modern monk to whom the whole world is a monastery.